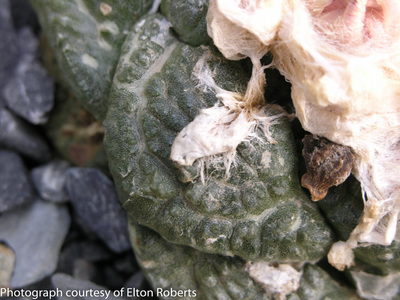 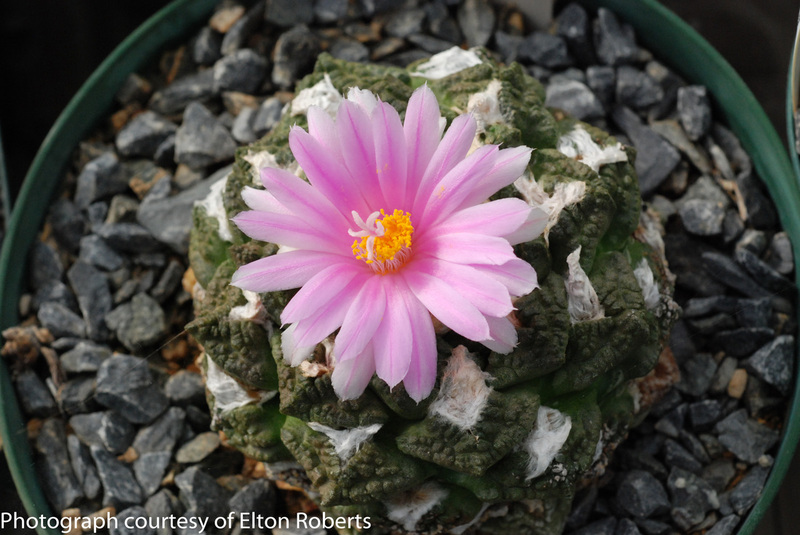 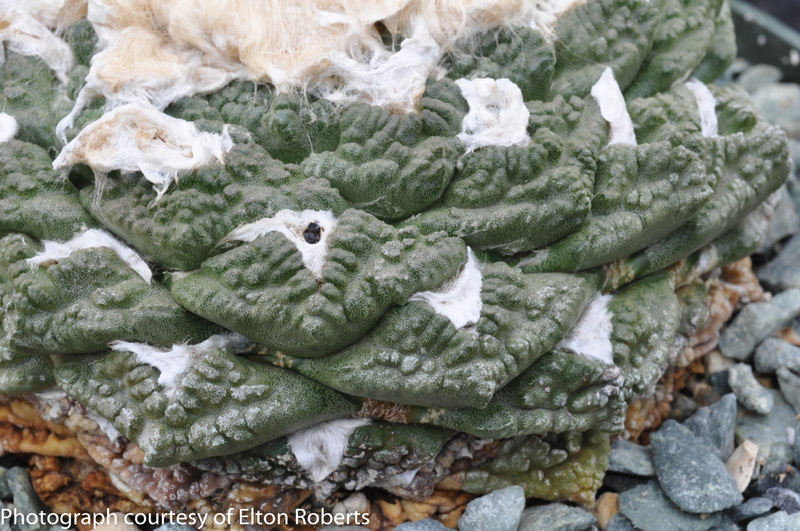 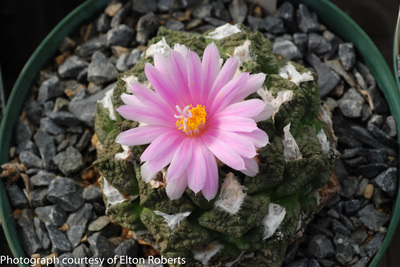 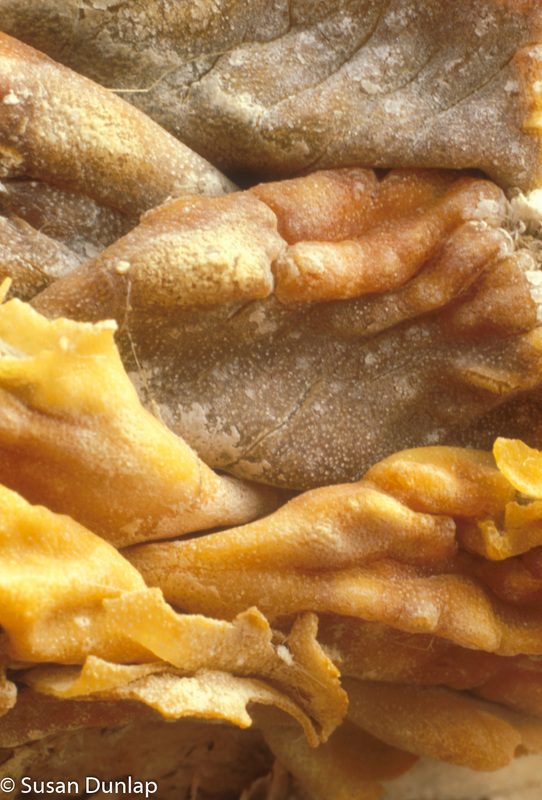 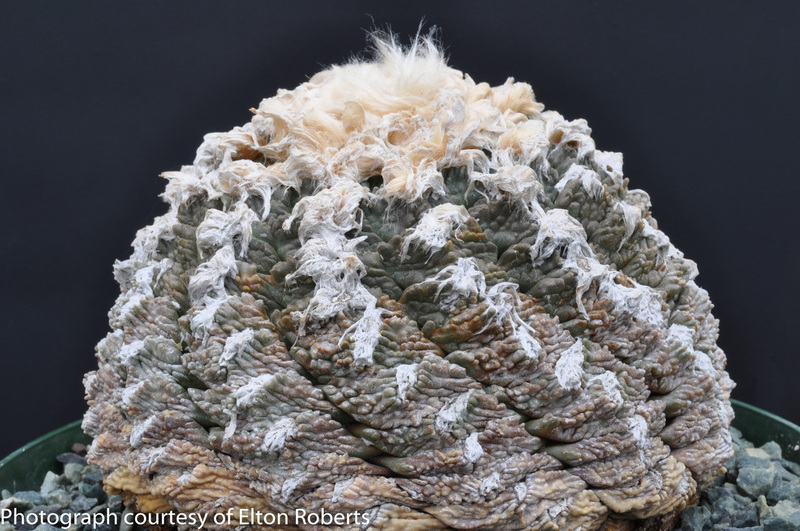 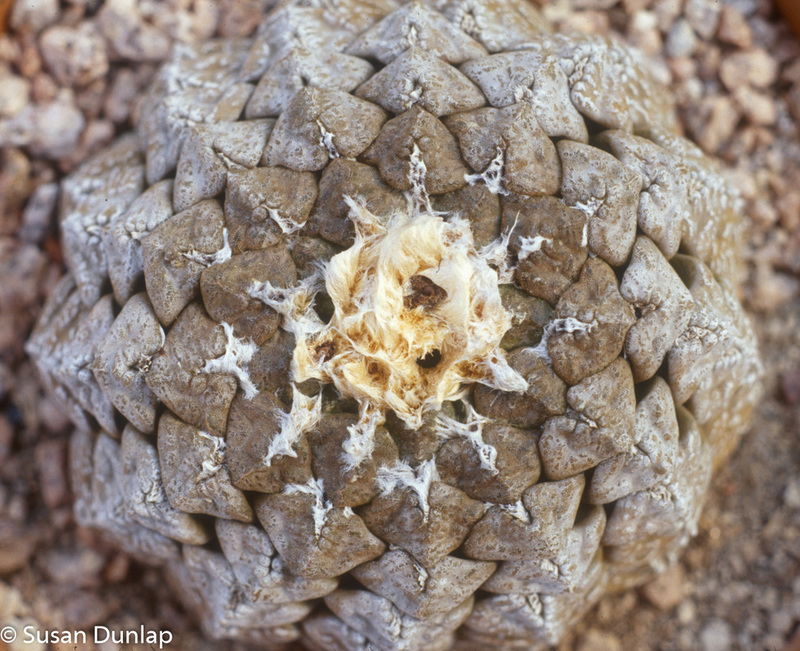 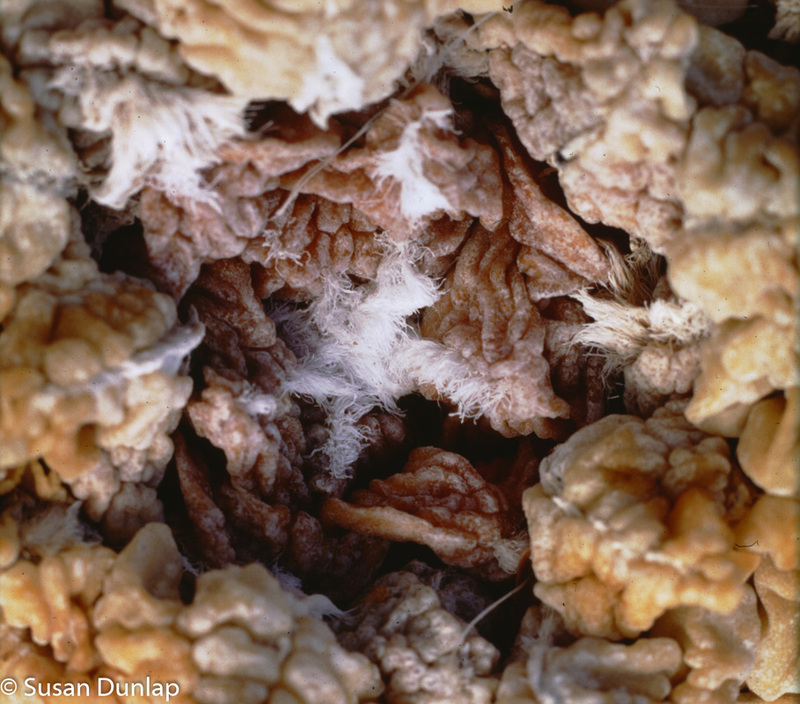 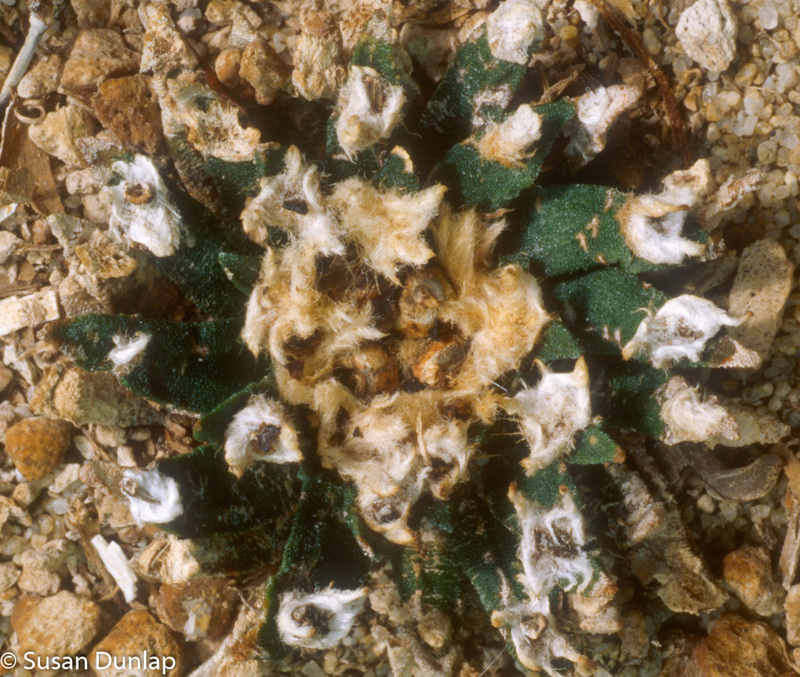 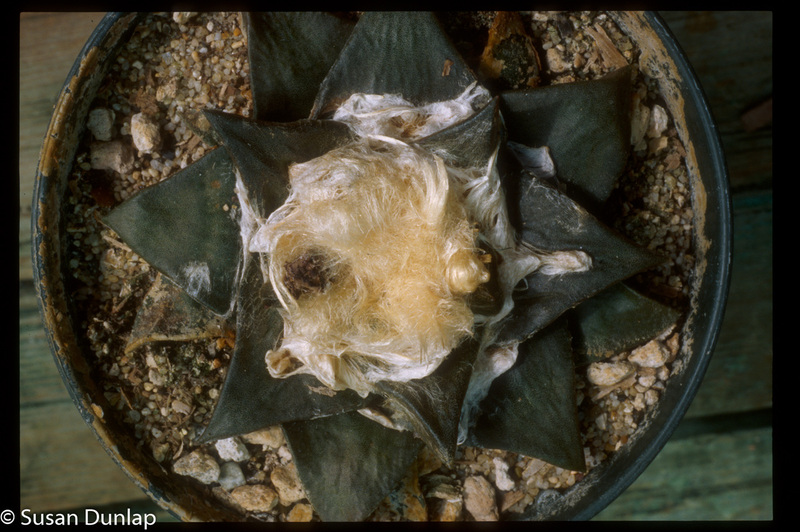 There are 10 species in this Cactaceae genus. 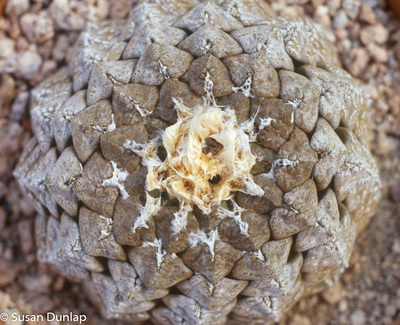 ​Of those, 9 are shown here. 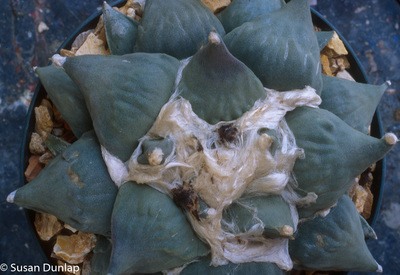 Ariocarpus × drabi Halda & Sladk is not shown. 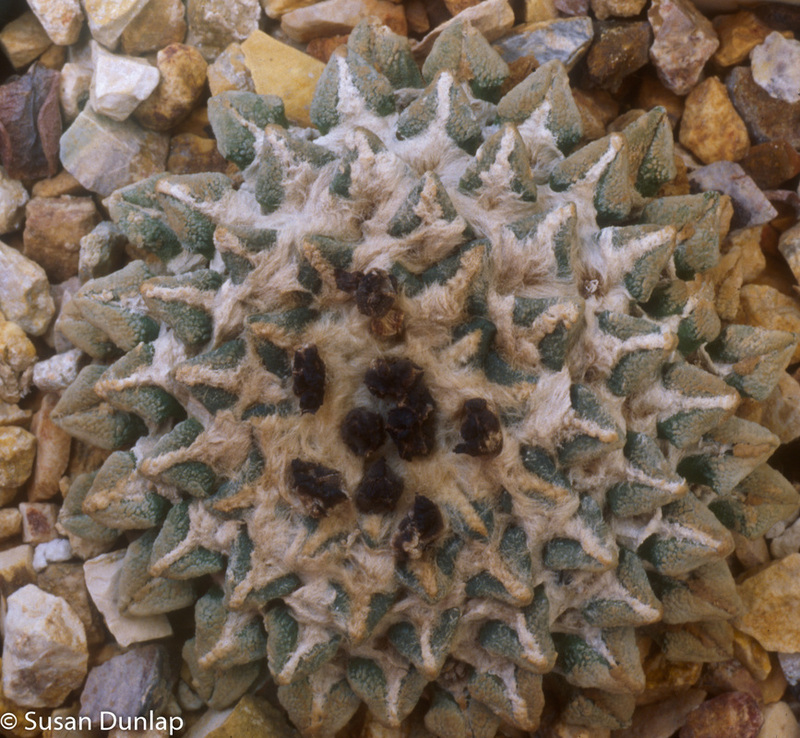 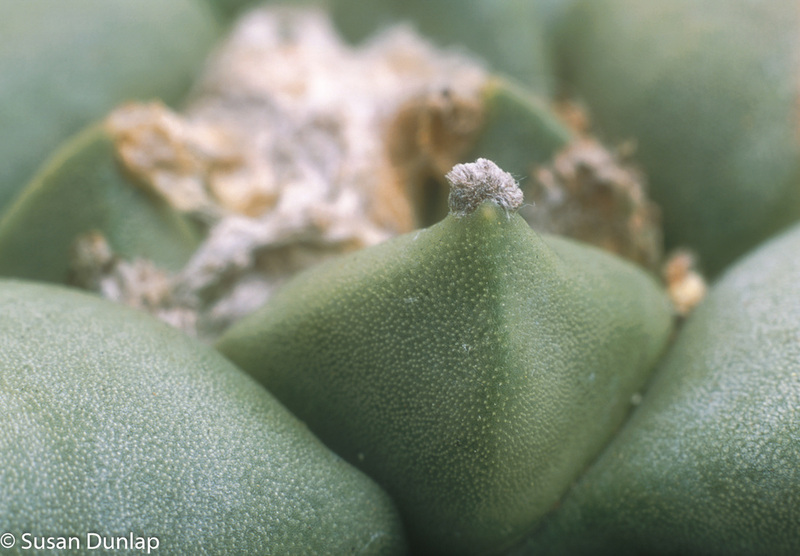 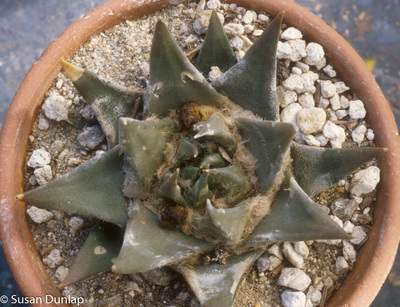 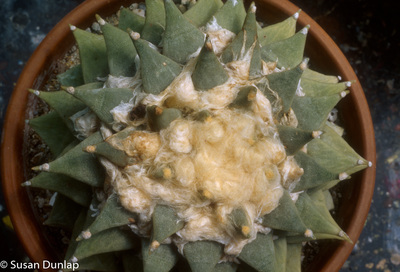 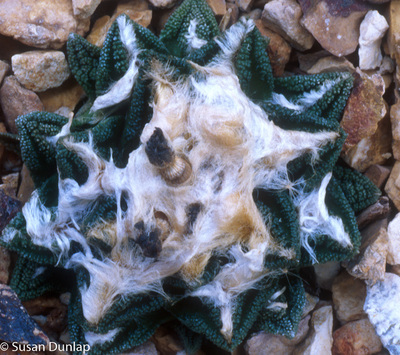 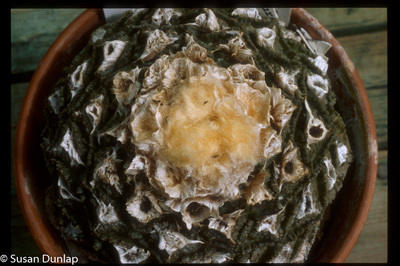 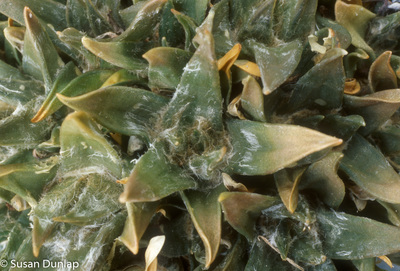 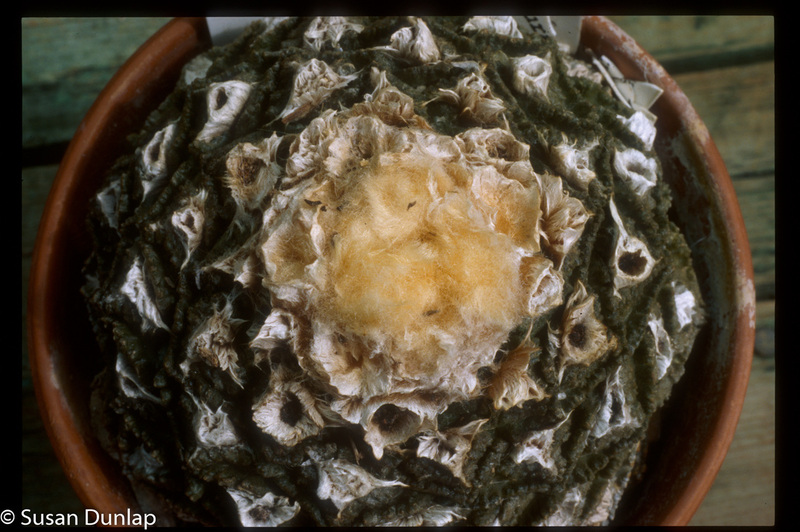 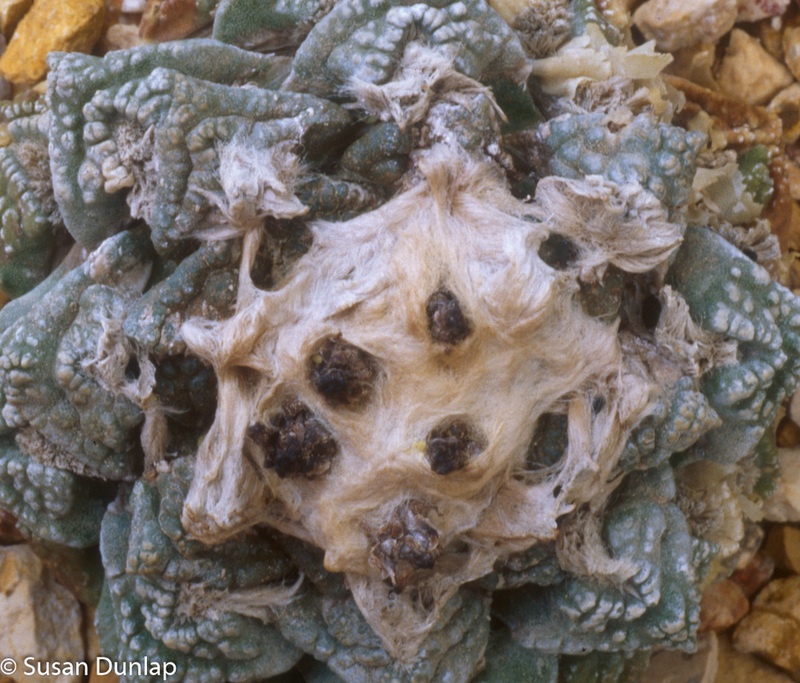 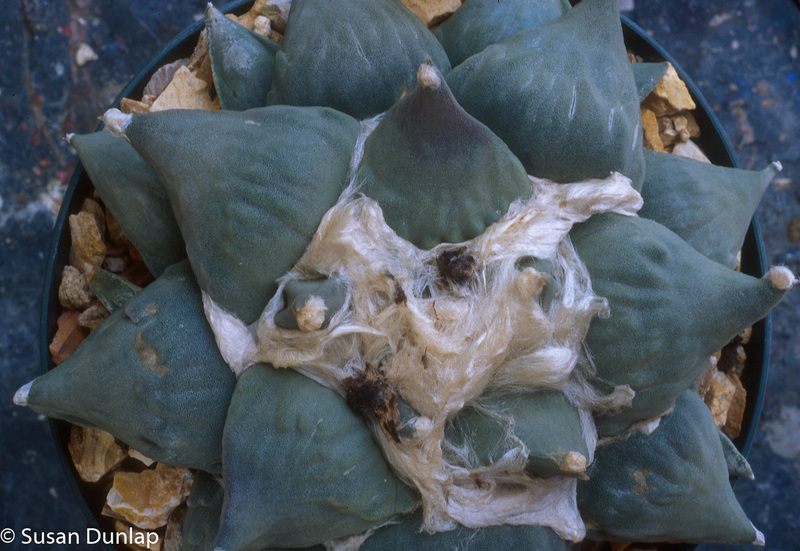 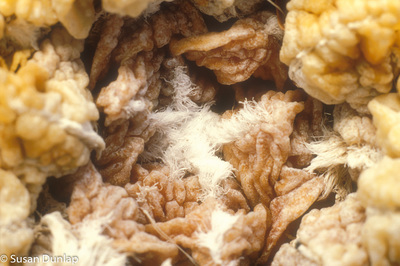 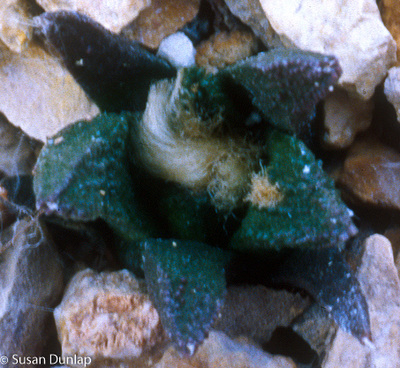 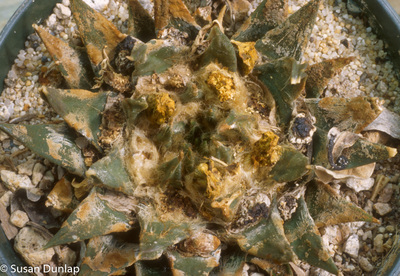 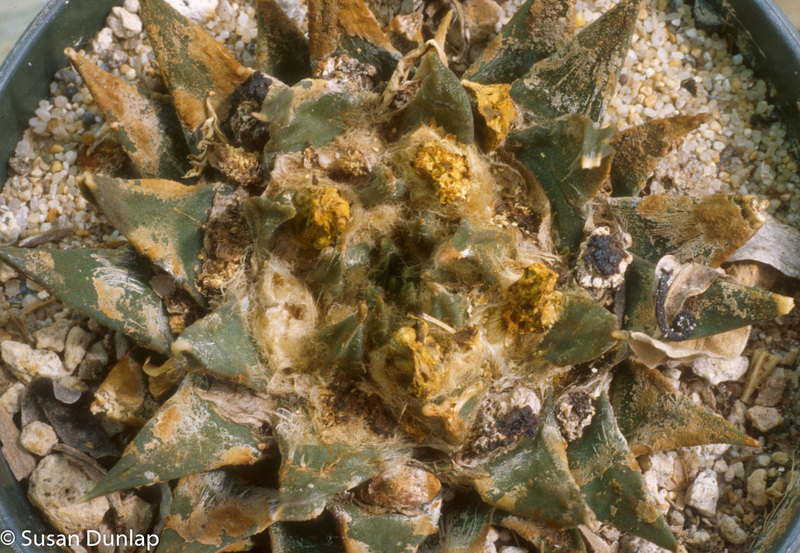 Ariocarpus bravoanus subsp. 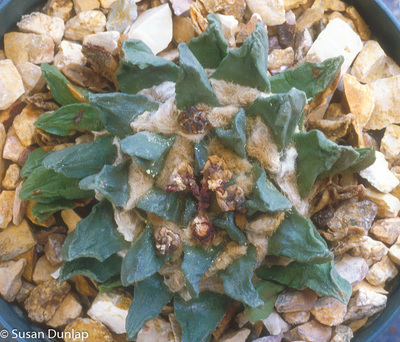 hintonii (Stuppy & N.P.Taylor) E.F.Anderson & W.A.Fitz Maur.